Find Your OBi Guru Within! Did you know that you can do MUCH more than just making and receiving calls with your OBi? We have complied a list of cool features you can use with your OBi device so you can truly call yourself an OBi Guru! 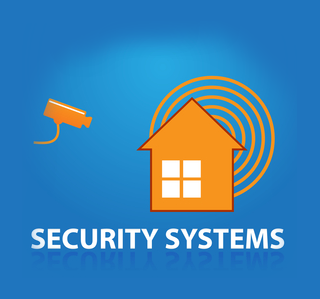 One of the questions we often get is, “How do I make an OBi work with my alarm system?” It makes sense. 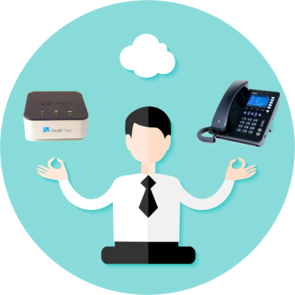 Why keep an expensive landline around, if a VoIP line will do the job? With just a few clicks, you can now setup the OBi to work with your home security system. Do you use Google Contacts to manage your personal phonebook? 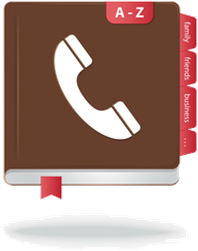 With OBiTALK and an OBi IP phone, there’s no need to enter each contact one at a time to your phone’s contact directory. In 3 easy-steps, you can import all of your Google Contacts directly into your OBi 1000 series phone. With the OBiTALK Link Devices feature, you can now intelligently link your OBi200, OBi202 and OBi1000 Series IP phones to easily and seamlessly connect and transfer calls between users. Never miss an important call again. 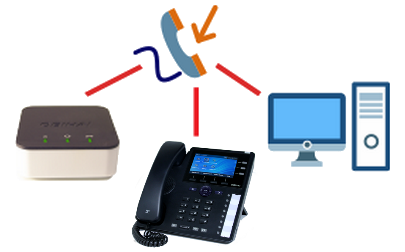 Configure a single Google Voice account on multiple OBi2 Series (OBi200 and OBi202) universal adapter devices and OBi1000 Series IP phones, and incoming calls will ring all devices simultaneously. 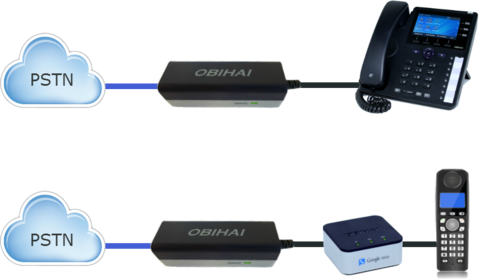 OBiLINE is an accessory that adds PSTN (or POTS) connectivity to USB-equipped OBi VoIP devices. 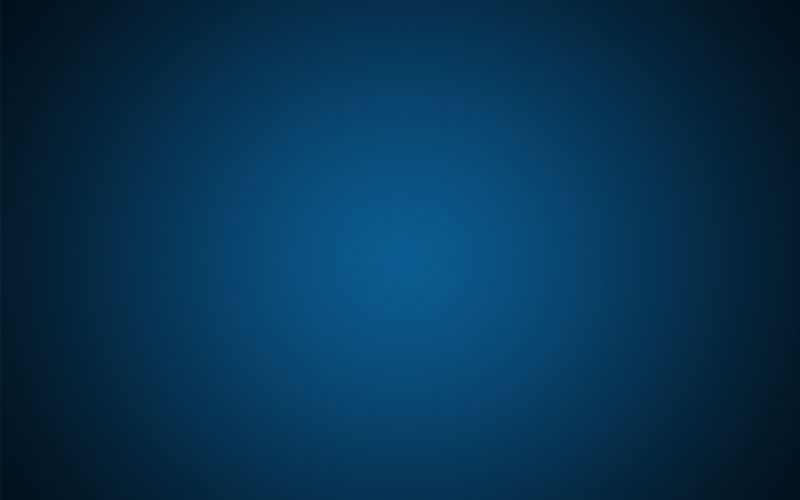 Using an OBiLINE connected to the OBi, calls can be made to and from a landline as well as bridged from a VoIP service to a landline service. 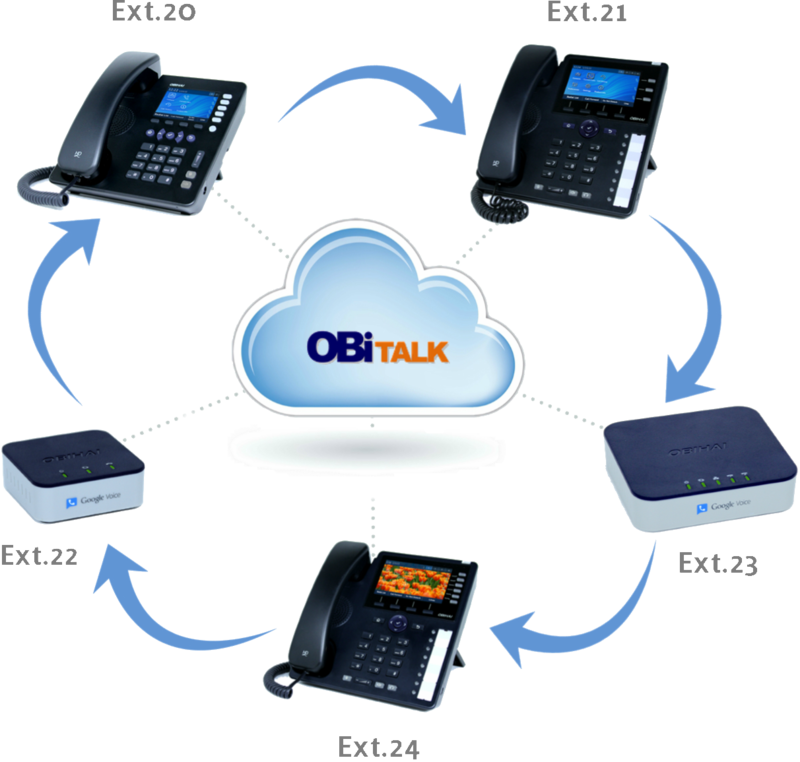 OBiLINE works with the following VoIP phone adapters; OBi200, OBi202, OBi504vs, OBi508vs. 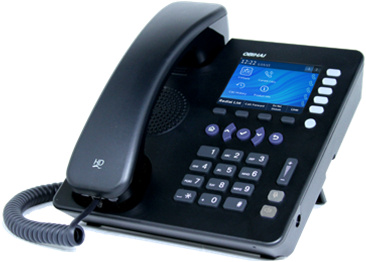 OBiLINE also works with the OBi1032 and OBi1062 IP phones.